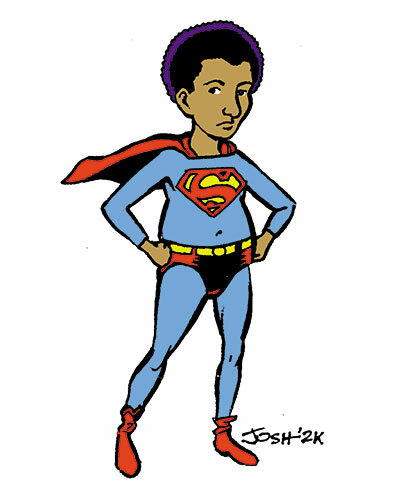 Dean Haspiel & I have been working on a collaborative strip featuring our character Lionel, from the pages of Keyhole. Since last June, we’ve both drawn two panels each week of an ongoing story, featuring two storylines. Both stories take place in the same day in the life of Lionel, one in the morning as he wakes for a new day, and one in the evening as he comes home from work. After the events of September, we took some time off, but we’ve gone back to work in the last month or so, and the results of this ongoing experiment can be seen at the “Lionel’s Lament” website, hosted by Alternative Comics. The work is definitely not for kids, but we hope it has some merit. Time will tell; check it out and let us know what you think.